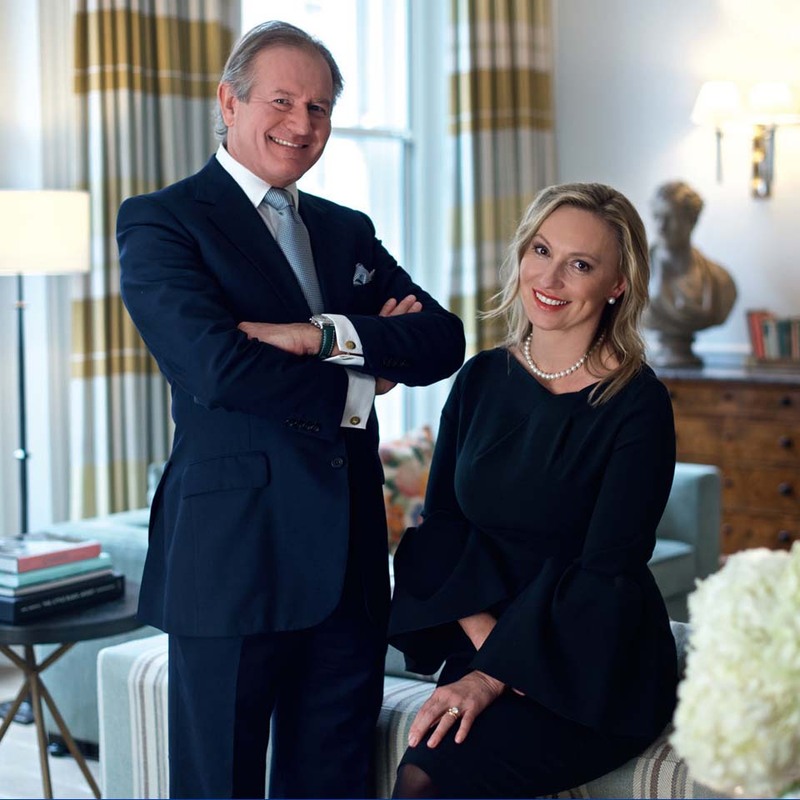 Husband-and-wife team Thomas and Dagmar Smit have always shared entrepreneurial intuition. After establishing their reputation as leading hoteliers, they took an old monastery – with some monks still in residence – and transformed it into Prague’s award-winning The Augustine hotel. From there they went to Dubai and developed a suites-only five-star travel destination. Dagmar was always passionate about perfume and had dreamt of making her own. Thomas’ role in taking The Body Shop public, and other M&A transactions in the cosmetics industry, gave him the requisite knowledge of the perfume industry. So in 2012 the Smits turned their hand to establishing ‘the world’s rarest perfumery’. These words captured the Smits’ imagination, and together they channelled their passion, attention to detail and exacting standards into creating a brand that redefines timeless elegance and opulence in the contemporary world. Their mantra is ‘Perfection knows no compromise’. Drawing on their experience in the world of luxury, travel and design, the Smits sought out the most gifted artisans, the most exceptional talent, and the finest products and ingredients with no consideration to expense or time. Excellence is the byword at Elegantes London as evidenced in the impeccable standards of the brand – from the artisanal glassmakers to the bespoke handwritten labels on every flacon to Julien Rasquinet, the collection’s master ‘nose’.